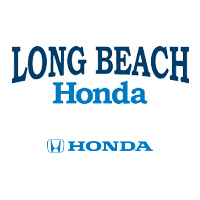 At Long Beach Honda, our certified technicians are here to make sure your car is always as running as good as new. From oil changes to transmission replacements, we guarantee your vehicle is in the best hands. Whether you need something fixed on your new or pre-owned vehicle, we are here to help. You can schedule your service online with one of our service advisors. 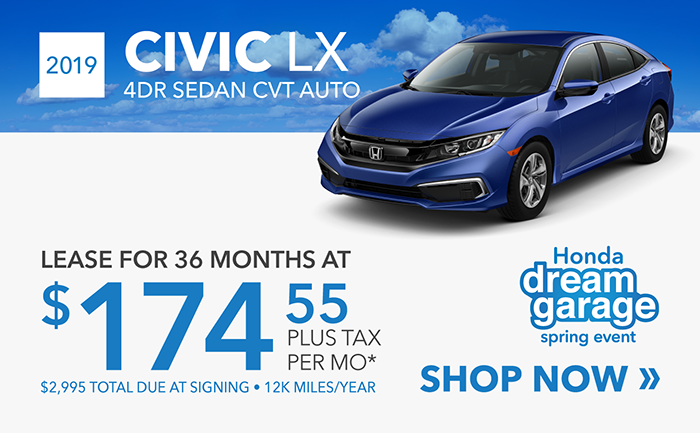 The Long Beach Honda finance team is ready to go to work for you. 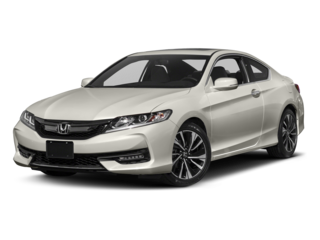 Our financial experts promise to find a car loan or lease option that meets your needs. 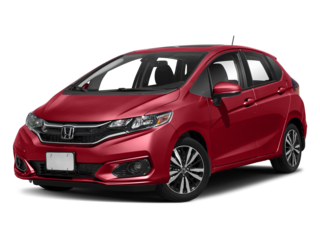 Let the staff at our Honda dealership make the process of buying a new car easy. 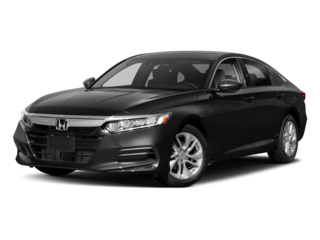 Here at Long Beach Honda in Signal Hill, California, we believe that each and every customer should have a wonderful experience. 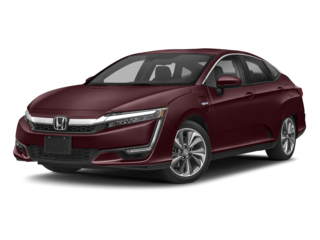 Car shopping can sometimes be a hassle, so we are trying really hard to change that. You have high expectations, and we want to exceed them each and every time. Let our team show you how great car buying should be, and help you drive off into the sunset in the car of your dreams. 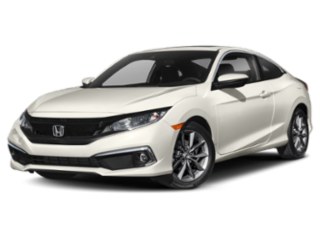 Start your car shopping right here online! 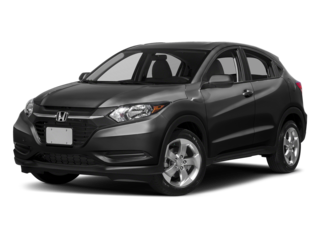 This website can take you through almost every step of the car-buying process, all from the comfort of your home! 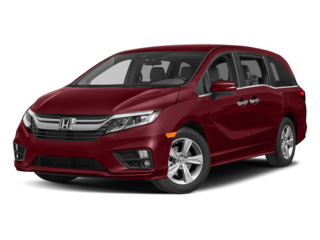 Check out our inventory of new Honda vehicles or used vehicles and see exactly what we have to offer. 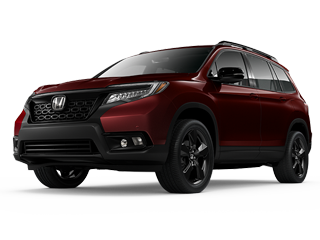 You can see pricing and our Honda financing options, and request a quote to get an idea of what your price will be! 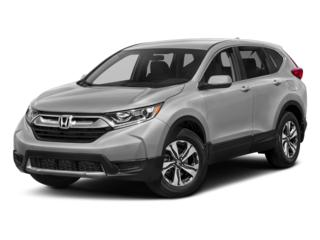 Our finance department page can help you secure any car financing that you may need for purchasing or leasing a new Honda car, truck, minivan, SUV, or crossover. Our finance team has plenty of experience helping customers with all sorts of credit, including bad credit or no credit, so you can fill out our secure online credit application if you have any concerns about your financial situation. 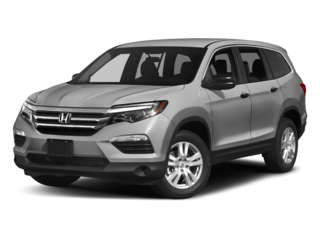 If you are interested in exploring potential monthly payments for a new vehicle, please use our highly flexible payment calculator tool. 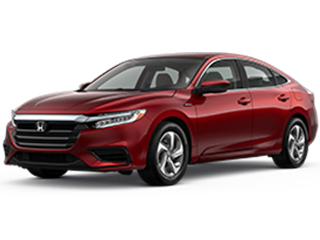 If you have a vehicle that you are planning on using for a trade-in or outright selling, our Kelley Blue Book Instant Cash Offer page can give you a redeemable offer based on the Blue Book Value of your vehicle. 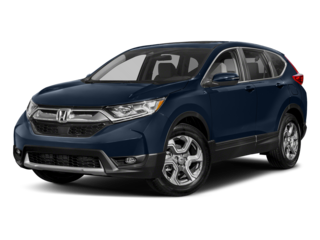 Our website can also help you if your Honda vehicle needs a tune up. 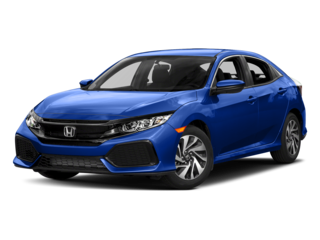 Whether your car needs a simple oil change or it needs some substantial maintenance, our service department is poised and ready to give your Honda the attention it needs. You can call our service team directly or you can schedule an appointment using our online service scheduler. 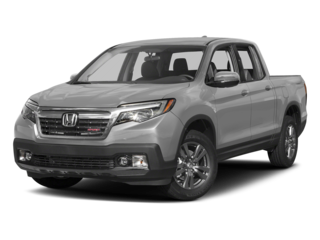 If you’re looking for specific Honda parts for your car, our parts department can help you get the parts you need quickly. Contact us directly at 562-781-6988 and we’ll be sure to help you right away. We’re located in Signal Hill, but we’re a quick drive from Lakewood, Carson, Paramount, Long Beach, and the greater Los Angeles area.